Kelly Lester Photography. Wedding Photographers in Beaver County PA. Pittsburgh Wedding Photographer. Portrait Photographer in Beaver County. 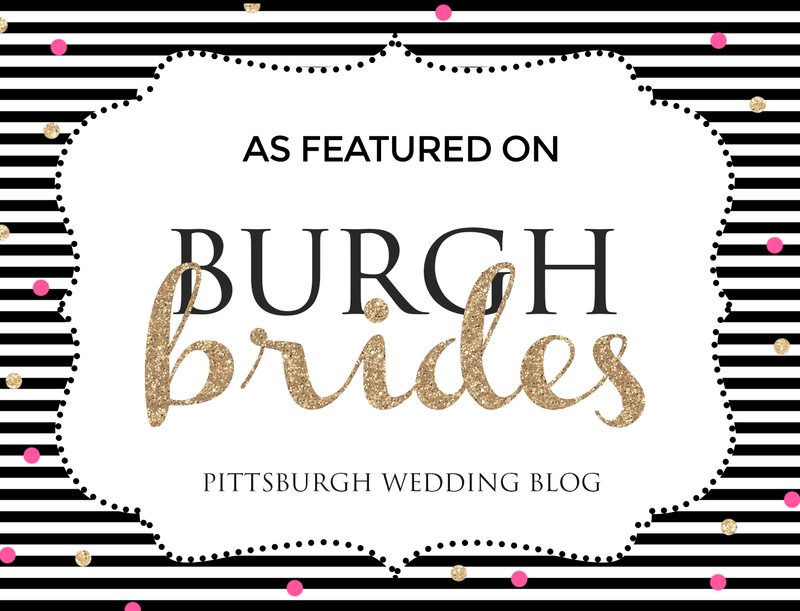 Pittsburgh Wedding Photographers.